As Congress moves closer to the deadline to raise the debt ceiling, the debate over proposals continues. We speak with Congressman Andy Harris, a Republican representing Maryland's 1st District, to hear his perspective. As Congress moves closer to the deadline to raise the debt ceiling, the debate over proposals continues. 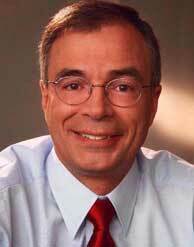 We speak with Congressman Andy Harris, a Republican representing Maryland’s 1st District, to hear his perspective.